Cute, cute, cute!!! Come see why Skyleaf is so beloved for visitors of all seasons. 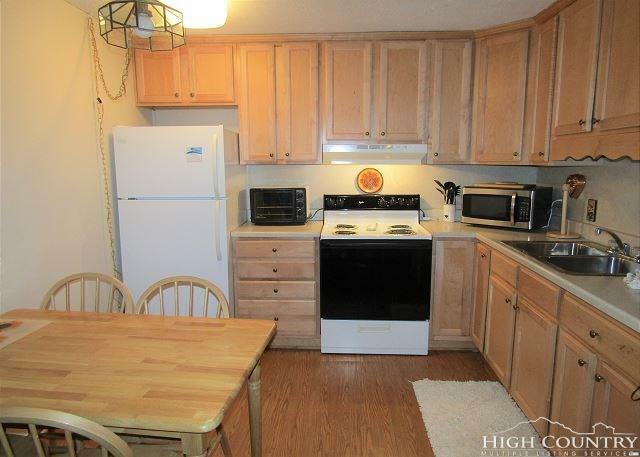 Very well maintained common areas and pretty views are all around this little condo. Full kitchen, bedroom, bathroom, living room area all on one level! Condo can also be accessed from the rear parking lot if entry stairs aren't your thing. In Sugar Mtn. Lodging's vacation rental program. 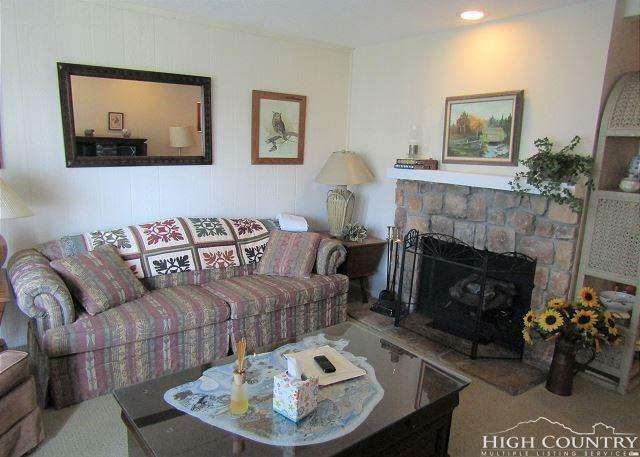 Listing provided courtesy of Jerrica Cody Waycaster Hughes of Sugar Mountain Lodging.